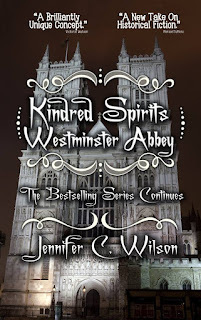 I love, love Jennifer Wilson's Kindred Spirits series. I don't think I'll walk down Edinburgh's Royal Mile again without looking over my shoulder for the myriad of ghosts that haunt the place - from Mary Stuart to Greyfriars Bobby and the ill-disciplined covenanters. 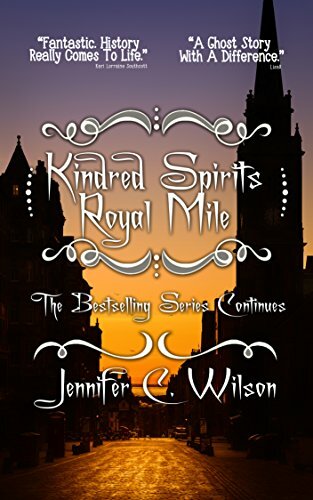 What I love about Ms Wilson's books is that the main characters are ghosts yet the living are like phantoms living their lives out around those who are dead. There's plenty in this book to please the history buff while entertaining those who just want an enjoyable - and often humorous read. But there's depth to the story too - and I certainly learnt a lot about Mary Stuart's life (and death). 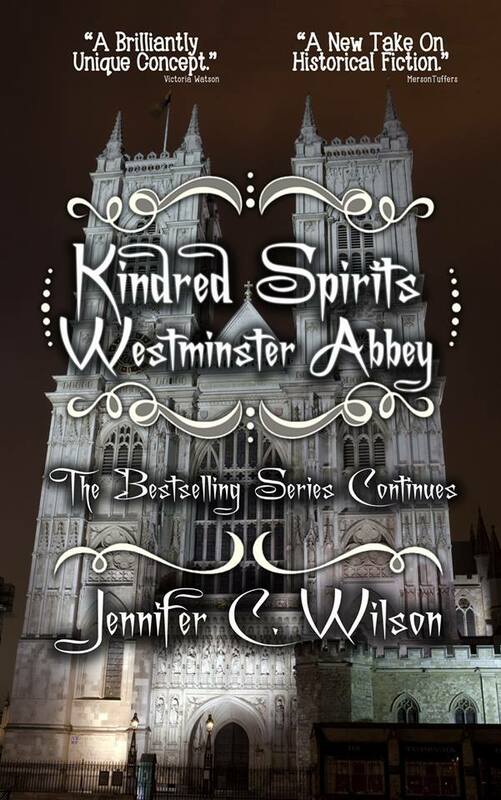 And TODAY Jennifer's new book - the third in the series - "Westminster Abbey" (buy here ) launches (and it's just downloaded onto my Kindle). Happy launch-day Jennifer and I wish you many many sales because you deserve it. Against the backdrop of England’s most important church, though, it isn't all tempers and tantrums. Poets' Corner hosts poetry battles and writing workshops, and close friendships form across the ages. Enrolling on an adult education workshop on her return to the north-east reignited Jennifer’s pastime of creative writing, and she has been filling notebooks ever since. 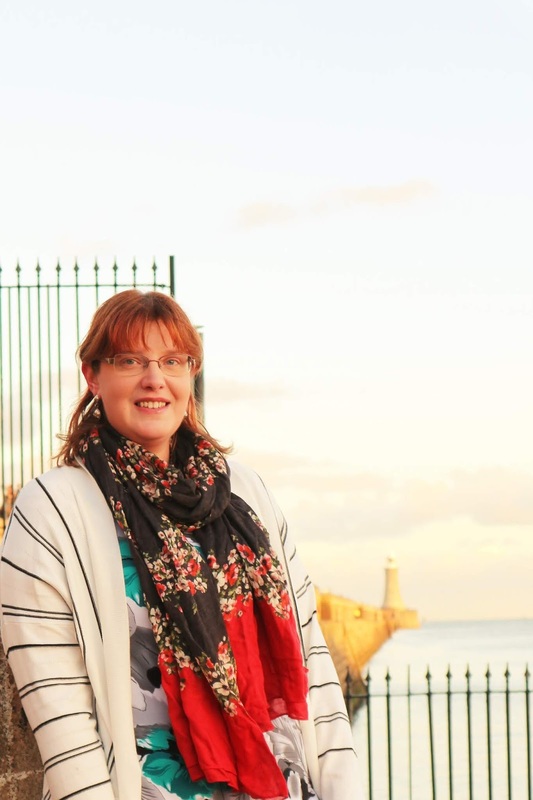 In 2014, Jennifer won the Story Tyne short story competition, and also continues to work on developing her poetic voice, reading at a number of events, and with several pieces available online. Her Kindred Spirits novels are published by Crooked Cat Books and available via Amazon, along with her self-published timeslip novella, The Last Plantagenet? She can be found online at her blog, and on Facebook, Twitter and Instagram.